highly recommended and effective for odour removal (e.g. cement odour). 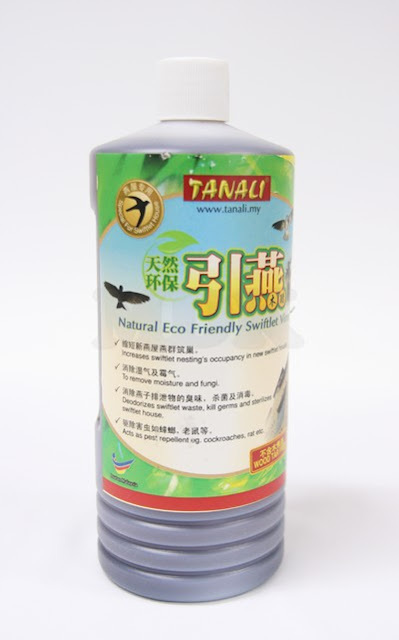 Deodorizes swiftlet dropping, kill germs and sterilizes swiftlet houses.